The Smithsonian Institution is a unique complex of 19 museums and galleries, the National Zoological Park, and nine research and cultural centers. The Smithsonian is a national and world treasure and is dedicated to its founding mission, “the increase and diffusion of knowledge.” Its exhibitions, programs, collections, and outreach touch the lives of millions of Americans every year, as well as many who visit from abroad, and the massive body of inter-disciplinary research conducted by its staff helps humanity preserve our past, understand our present, and chart our future. Without the generous support from donors, this work would not be possible. 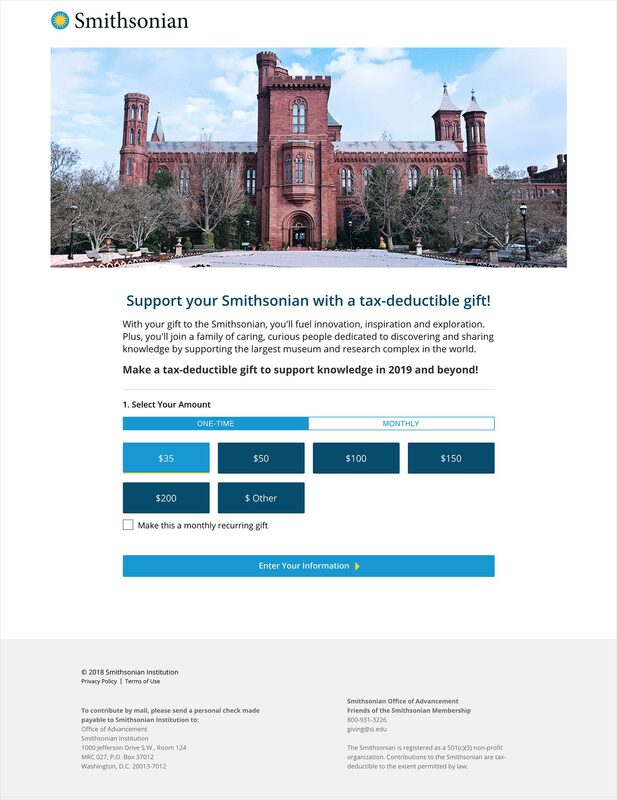 The Smithsonian Institution was in need of new, complex donation forms accessible from any device. 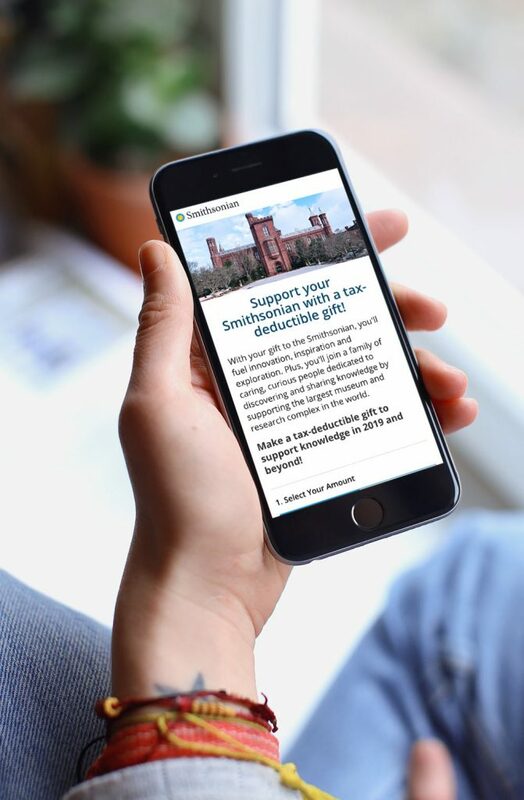 I worked with the Office of Advancement to design a modern new form where supporters can make one-time or monthly donation, gift a donation to a recipient, make a memorial donation, or become a member. The robust form had a variety of variables to account for making it an interesting puzzle to design. Phase one launched in December 2018. 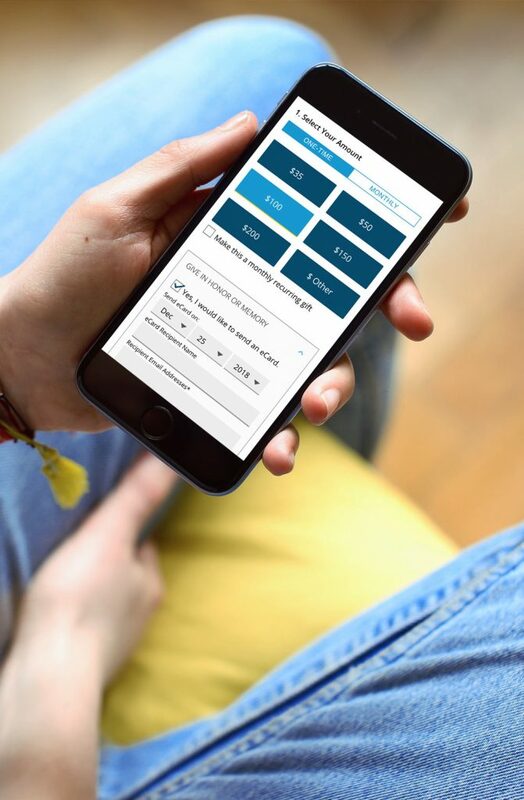 Phase two is scheduled to launch in 2019, which will include the membership functionality.